through the perils of the fight. and help hold them steady. You could’ve taken off like a rocket ship with tanks of fuel lighting your tail, sending you fast to reach the stars. Yet, God chose a different journey; one with a paced climb, step by step, your path ascending a little higher each day. Sometimes it seems slow. Painfully so. But, have you ever considered it just means the potential on the inside is powerful. Therefore, great care has to be taken in developing, caring, and raising your growth inch by inch. Shooting high and shooting fast – the world has enough of that. Superstars with no substance are all they are. But, God made you to be a champion. Champions create change. 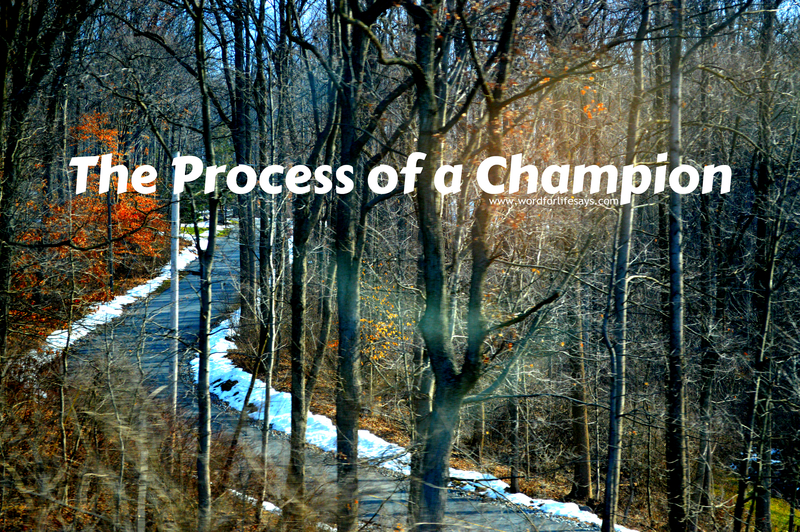 Champions endure – they tough it out. They fight the cause with the very last breath, staking their all to see victory come to its best. They are a peculiar creature not willing to forgo the promise or give up too quickly on the process. There’s a hope and a knowing that if they just stay on the wheel a little while longer the Master will develop a treasure from this little lump of clay. Your value is too precious to be rushed. Let those whom will zoom if they please. But you, my friend, take joy in knowing there is great care being taken in making you who He wants you to be. So, let Him have His way and perfect the precious in you. Spotlight creepers. Thrill seekers. This course is not for you. Only champions, whose heart will bend to His molding; who will ride the wheel to impact lives will understand this can’t be rushed. They are created for more and with that, embrace the process of being shaped, knowing dear champion, that’s who God wants you to be. Do you remember the playground days? Groups over there playing on the monkey bars. Groups over here playing hopscotch. Another group hovers in a corner laughing and joking with one another. Children match up in pairs to go down the slide together. Run, tag, you’re it! Then there was the one child who was a bit shy. It’s not that he/she didn’t want to play with the others, they didn’t quite know how. Fear of rejection has kept them to themselves, content to read on the park bench or swing and play a solitary game. What is harder to deal with is when one comes to the body of Christ, the Church, and still feels in isolation. They still have a sense of being a wallflower, watching everyone else getting on just fine while they just occupy their own small, private space. Thank God, we are not alone! We are not outcast! We are not rejects! WE BELONG! We belong. Oh, how important are those words to the lonely soul? We belong. How many times has the hurting heart needed to hear that they are not by themselves in this life? We belong. We are part of something greater. We belong! 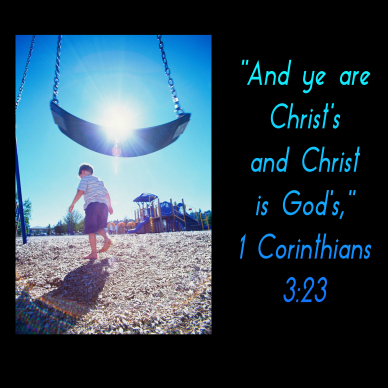 “Ye are Christ’s!” He has secured membership for you and I. He has redeemed us and set in a place to be called His own. 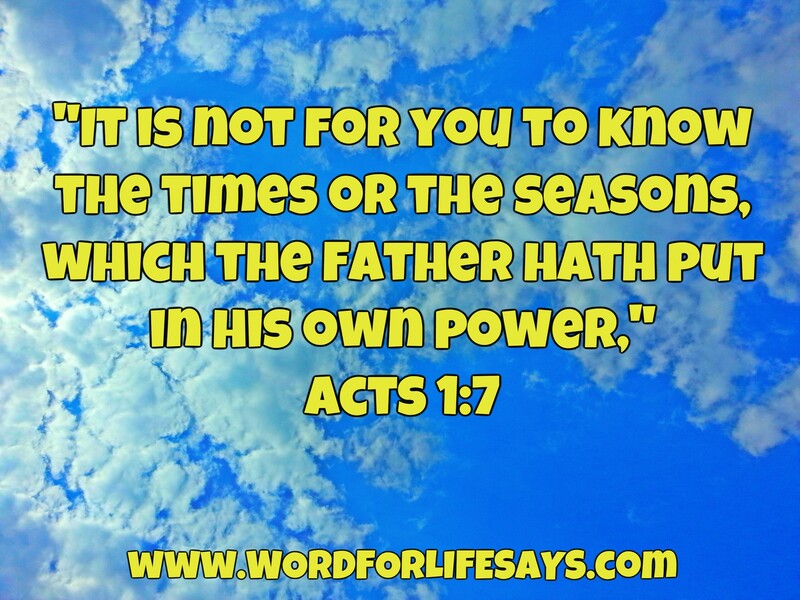 We are now “joint-heirs” with Him, we are connected with Him, (Romans 8:17, KJV). We belong! “But ye are a chosen generation, a royal priesthood, an holy nation, a peculiar people,” (1 Peter 2:9, KJV). We belong! “But as many as received him, to them gave he power to become the sons of God, even to them that believe on his name,” (John 1:12, KJV). We belong! “For ye are all the children of God by faith in Christ Jesus,” (Galatians 3:26, KJV). We belong! “Now therefore ye are no more strangers and foreigners, but fellowcitizens with the saints, and of the household of God, (Ephesians 2:19, KJV). We belong! And, on and on and on it goes. We belong! We are not alone! “Oh, how great is Your goodness, which You have laid up for those who fear You, which You have prepared for those who trust in You in the presence of the sons of men!” (Psalm 31:19, NKJV). WE BELONG! 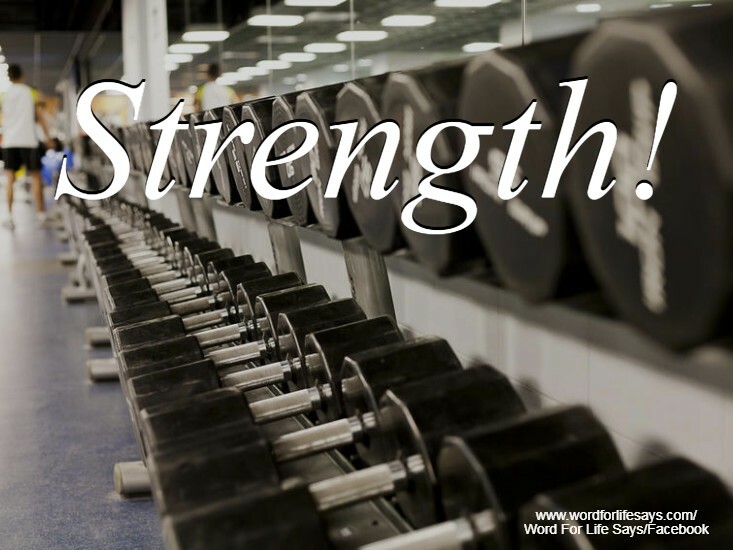 Get that in your spirit today! Go through your day knowing that God loves you and He treasures you. 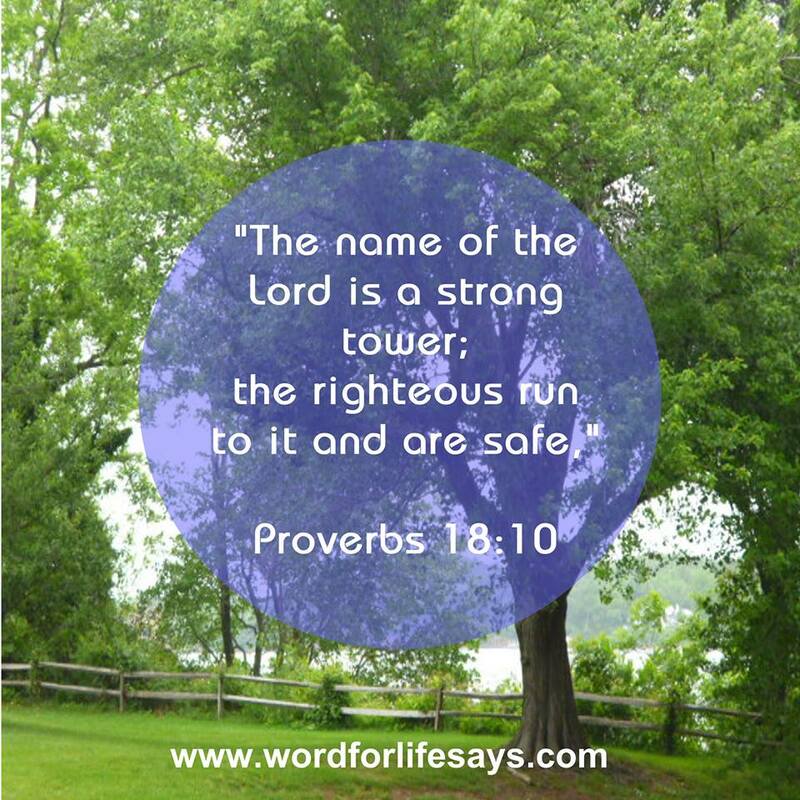 He cares for you and you are secured you in Him. “For God is with the generation of the righteous, (Psalm 14:5, NKJV). YOU BELONG! Playground cliques do not apply! YOU BELONG! 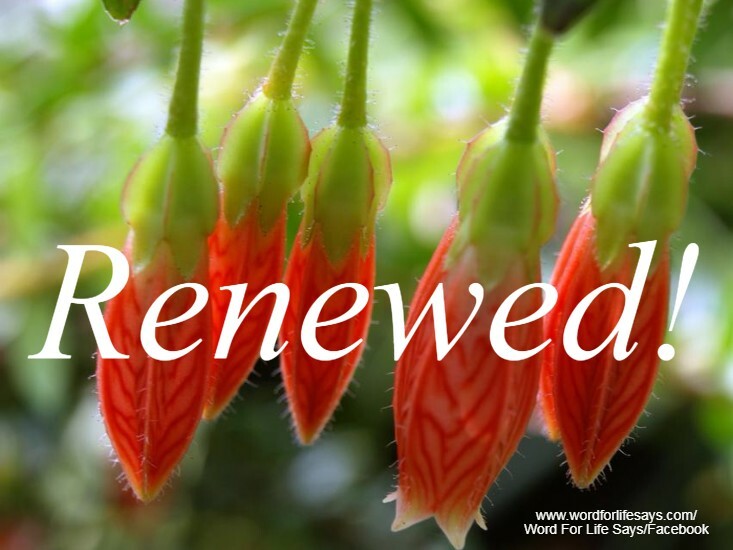 Beginning this fresh week with a fresh perspective: I am renewed (2 Cor. 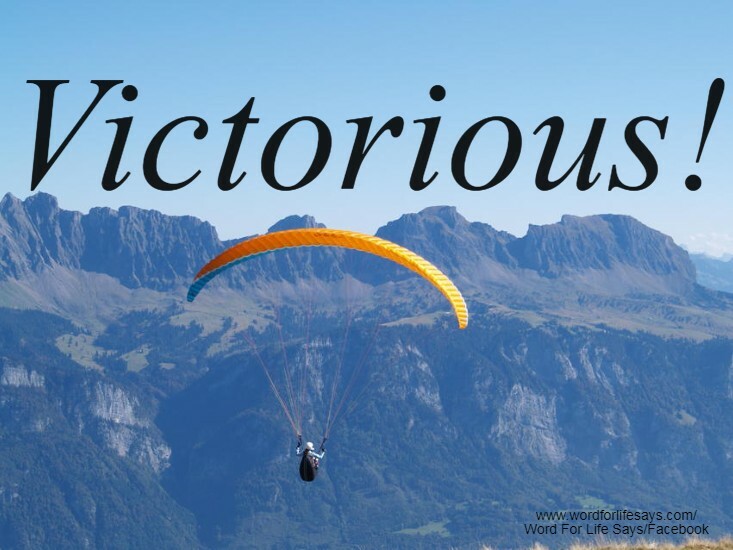 5:17) and His mercies are renewed in my life today (Lam. 3:22-23). Claim all that Christ has done, and walk in His newness. . . . . But we try to, don’t we? We feel a pull of God on our lives; a tugging to go here, or do this, or start that – and, we begin to question Jesus like the disciples did. We want to know is it going to happen like this. We want the unfolding of the story now so that we will know how to proceed. We want to know the ins and outs of His plan for our lives. But, we don’t need to know the everything of everythings that we want to know! Yep, I said that on purpose 🙂 ! He didn’t know! He didn’t know the plan of God! He didn’t have all the details. He just went! 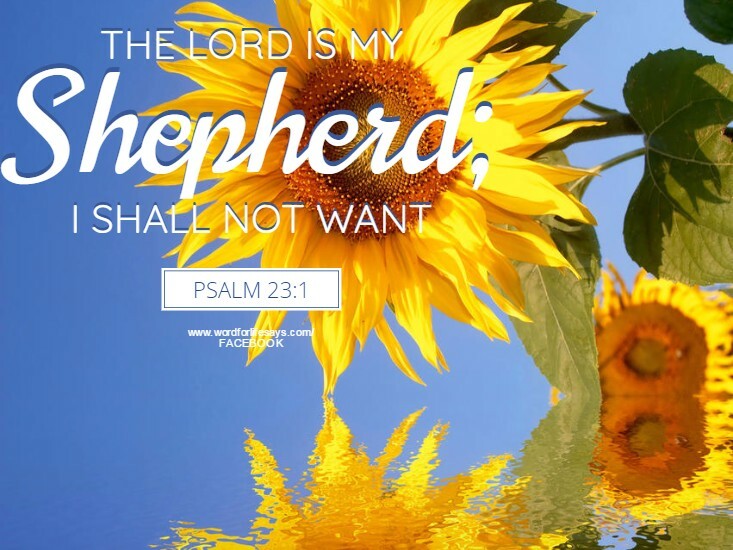 By faith, he stepped out where God told him to go and he “obeyed.” He didn’t question God and he didn’t try to figure the path out ahead of him. He just went! In other words, we have to trust Him to see to His part while we obey, step out, and see to our part even if we don’t know everything. 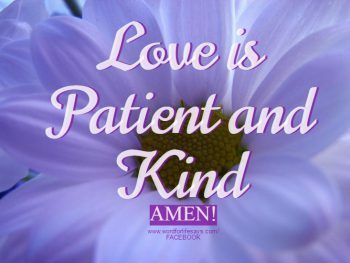 Love is patient and kind . . . (1 Corinthians 13:4). God has called us to be carriers of peace and not strife. He has called us to be edifiers and not destroyers or gossipers. He has called us to be builders of one another, not division makers. The things that God has called us to do are the markers of His love working in us. Anything else just is not.